Chris21 dynamic dates is a feature of the system that is often underutilised by users. When navigating through the Chris21 interface you will often find yourself entering dates to update specific information. 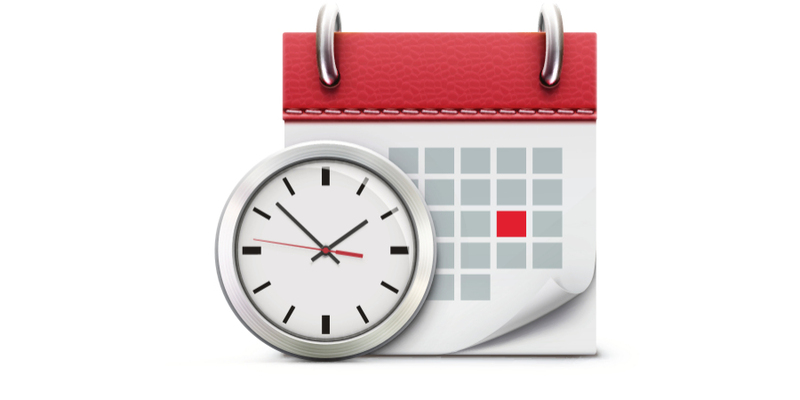 You have the usual options, such as using the calendar to select the date or by entering the date manually. Or you can take advantage of dynamic date calculations. 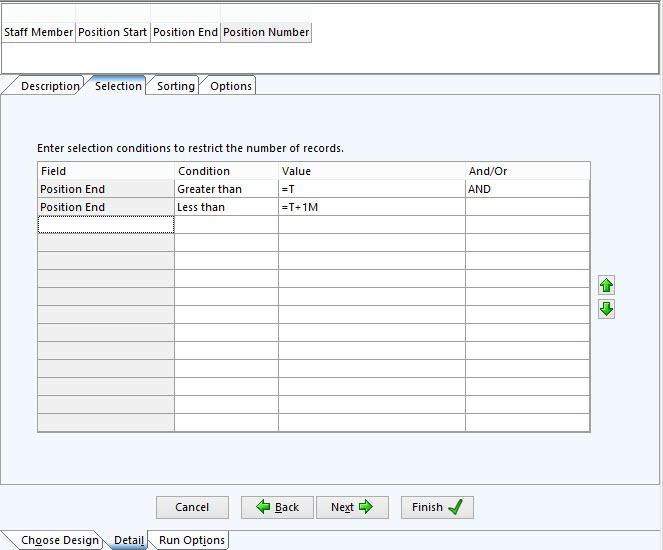 Using Chris21 dynamic dates, you can enter a time offset and the system will then calculate the date based on your offset. For example, if you want to enter the date one year from now you would enter the expression =T+1Y. When you save the record the date one year from now will be saved. You can also base your calculations on the employee’s Joined Date by using J in the expression. This can be very useful if future dates are to be based on the anniversary of the Joined Date. This type of report is most useful if you want to schedule it to run on a regular basis, always showing positions that will end within one month of the date the report is run. To schedule reports that run based on a dynamic date, you will need to set up the report to run from a form, rather than directly from the report designer. The reason for this is that the report designer will set the actual date in the selection fields once you save the report. If you were to go back to the report in the Report Designer, you will have to manually change the selection criteria to start at today’s date. If you set the report up to run from a form on the menu then you are saving the selection options from a Chris21 form rather than directly from the Report Designer. In this way, the date calculations will be maintained. defines a location on disk to save the file, setup on the File Locations (FLC) form. 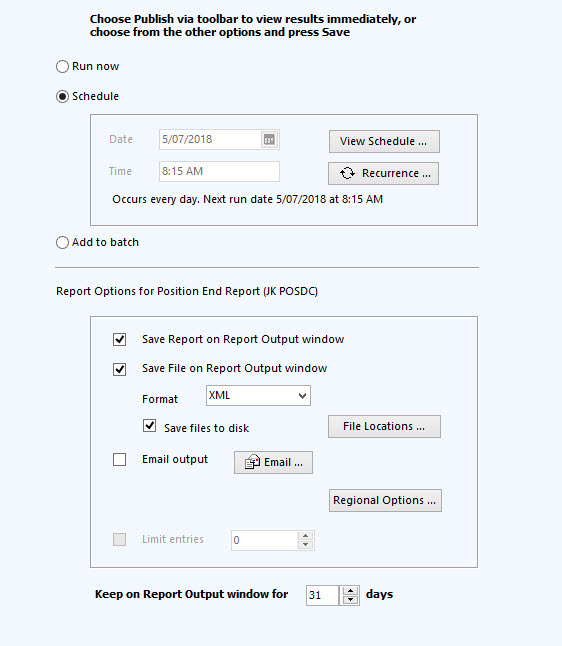 This ensures that the report is always run with the current date selected. That is, the next run date is 5/07/2018. When the report runs it will use Position End Greater than 5/07/2018 AND Position End Less than 5/08/2018. You will not need to manually change the dates. For more detailed information about creating reports to run via forms on your menu, please see the following blogs: How to Schedule Reports in Chris21 and How to Add Chris21 Reports to a Menu. When creating reports in Chris21, keep in mind that you have the added functionality of Chris21 dynamic dates calculations available to you. As you can see, this feature can be used with the Chris21 report scheduling functionality to create very useful reports that will run without any user intervention. How are you using Chris21 dynamic dates in your reports? Share your insights with us in the comments. Glad to hear you found it useful Jason.